The problem is, we're stuck in certain patterns and mindsets. Not individually, but as a society. We are extremely focused on peak moments in our jobs and spare time. What we tend to forget is that it has been our choice to organize things this way. For example, when we go on a vacation, we always leave on Fridays or Saturdays – a pattern that we jointly conceived. Likewise, working days typically run between eight or nine in the morning until five or six in the afternoon. This creates demand in an accumulative manner. So, can we change it? Is it possible to create offers so appealing that they may lead to a more balanced utilization of our national mobility systems? At M3 Consultancy, we believe so. But it requires appealing propositions that encourage employers, employees, students, and travelers to opt for alternative time schedules. Concrete initiatives for moving demand off peak are gaining some momentum. For example, major employers offer their employees rail and bike mobility packages rather than lease cars. Moreover, by splitting peak and hyper peak, the Dutch Railways create a starting point for differentiating and smoothening peak demand. However, the path we follow is gradual – we are not rethinking the way in which resources, assets, and facilities can be used differently by major mobility-demanding groups such as education, commuting employees, and road and rail transportation. These accumulative flows all demand the same scarce-network capacity, at the same place and at the same time. The perspective of low-cost alternative offers could be more powerful than charging a premium for peak-hour usage. Today, the consumer already pays a high price in terms of wasted time and price premiums. There seems to be a need for more creativity in designing viable alternatives. But how to break a habit? While families have breakfast together, can we get students to have their morning meal together in a campus-like way at the university’s premises? At work, can we organize more teams in early (7 a.m. – 3 p.m.) and late (10 a.m. – 6 p.m.) time windows while maintaining a valuable overlap (10 a.m. – 3 p.m.)? Is there a way to fund the opportunity cost of moving road transportation off peak? The outcome of these lines of thought appears to be attractive – they simultaneously save time and cost, reduce CO2 emissions, and lower our mobility systems’ unit costs. We already have a pie to share. The only challenge is how to design each piece and present it to the right audience in the right way. 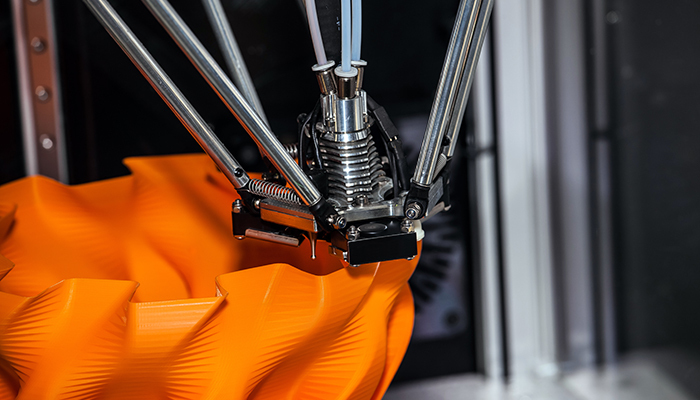 What if you could 3D print your products? Last few years, it became seemingly quiet in the world of 3D printing. But behind the scenes, business investment was growing fast: 270% over the last five years. The focus has shifted, though, from consumer printing to developing prototypes and complex parts in the automotive, aerospace and defence industry. But there is more! New technologies take us a step closer to mass production with 3D printing. This has several important advantages that you don’t want to ignore. 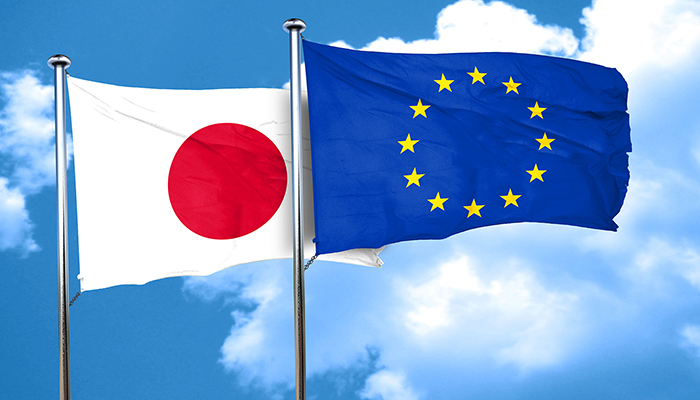 EU-Japan Trade: Your opportunity for growth? After years of stagnation, there is finally progress in the trade treaty between Europe and Japan. Once implemented, exporting to and importing from Japan will become easier. The prognosis is that the export of goods and services to Japan will increase by 24%. The agreement also removes the biggest part of duties paid by European businesses, resulting in a total saving of €1 billion per year. Artificial Intelligence (AI) is booming. 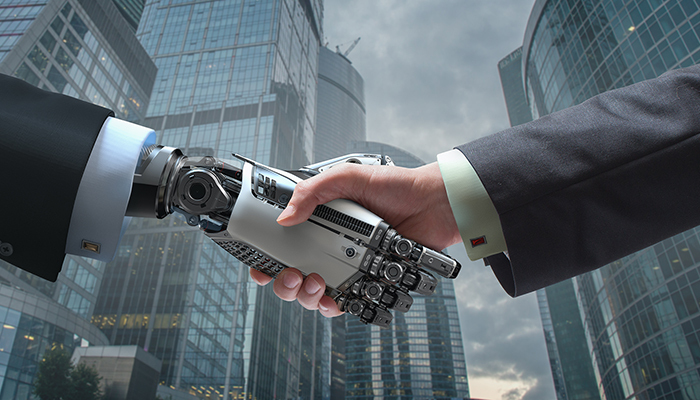 Since a couple of years, businesses recognise the potential AI has for optimising processes and maximising results. There are numerous success stories, but the failures are often ignored. However, we can learn a tonne from the organisations failing in implementing algorithms. What is the secret of those successful and why are others failing? I know the answer. Artificial Intelligence (AI) has been subject to massive developments: enhanced algorithms cannot only gather tonnes of data, but they can also analyse and interpret this information. 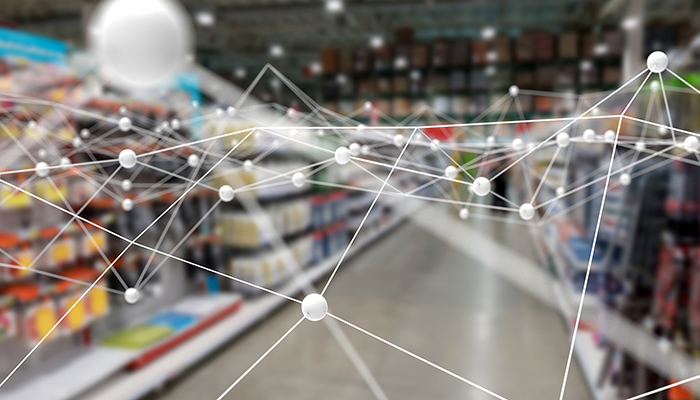 The ‘machine learning’ capabilities of AI has several consequences for the field of supply chain management that can lead to improved business results.